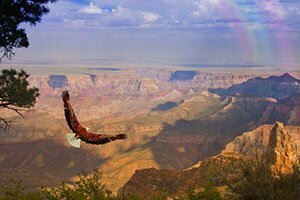 Enjoy the thrill of a whitewater rafting trip and capture sights of the Grand Canyon on this day trip from Las Vegas! 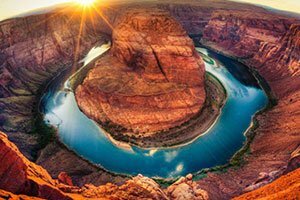 Your journey includes air-conditioned shuttle service to transport you from Las Vegas to Peach Springs, Arizona. 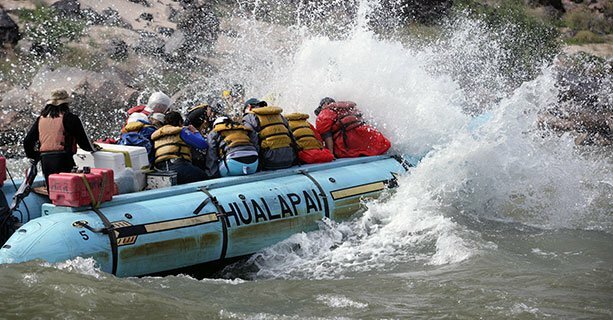 Set off on the Colorado River aboard a motorized river raft, expertly navigated by the fully-certified Hualapai River Runners. 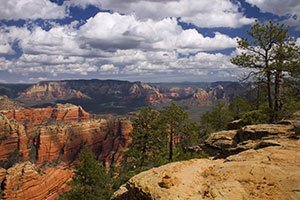 Stops along the way include hidden canyons and the Travertine Waterfall, as well as several class 4 to 7 rapids. You'll also dock to enjoy a nature hike and boxed lunch along the way. 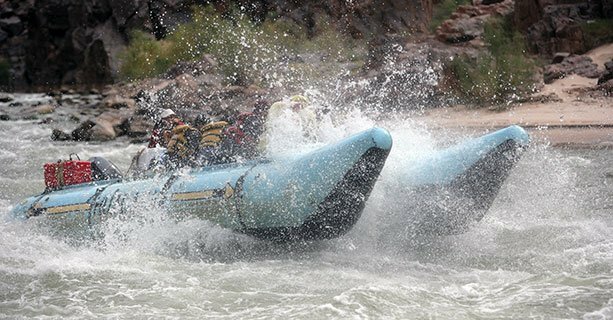 Your 5.5-hour whitewater adventure comes to an end at Grand Canyon West. 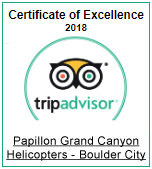 From the edge of the river, make your way up the shore for a thrilling a helicopter flight out of the canyon to the Grand Canyon West Airport. 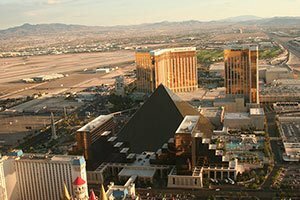 Shuttle transport is provided back to Las Vegas after your day of adventure. Don't forget your camera! Cameras and phones are allowed and encouraged, but please be aware that the use of "Selfie Sticks" and extending camera poles are strictly prohibited in and around the aircraft. 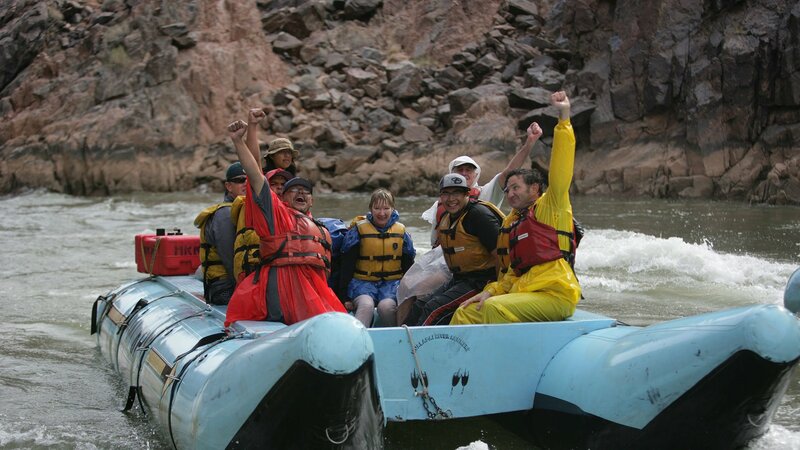 Arrive at the Hualapai Lodge for check in then be taken to the raft launch site via shuttle. 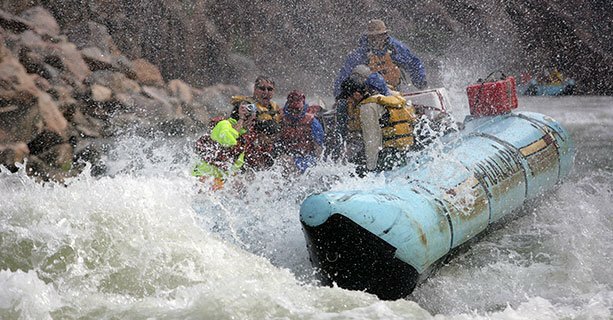 Experience the roaring waters of the Colorado River while an experienced guide maneuvers through possible 4 to 7 rapids. 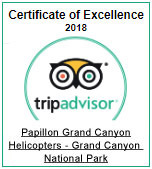 The 4-hour whitewater adventure is completed upon arriving Quartermaster Canyon. 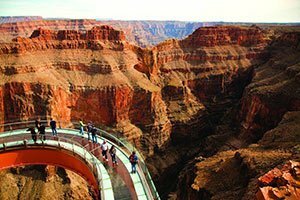 Board a helicopter and ascend 4,000 feet to the rim of Grand Canyon West. 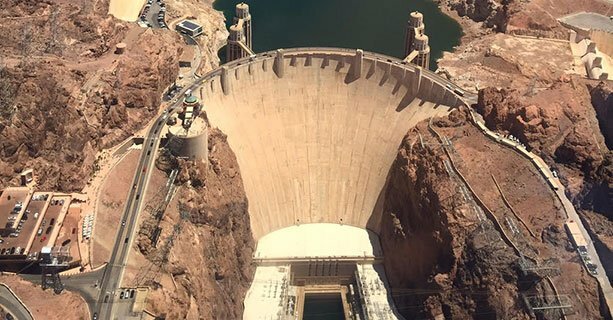 Board a shuttle van and stop for photo opportunities of the Hoover Dam enroute to Las Vegas. Please note: Cancellations are permitted at least 30 days prior to the date of travel. Reservations made within 30 days of the date of travel are non-refundable.